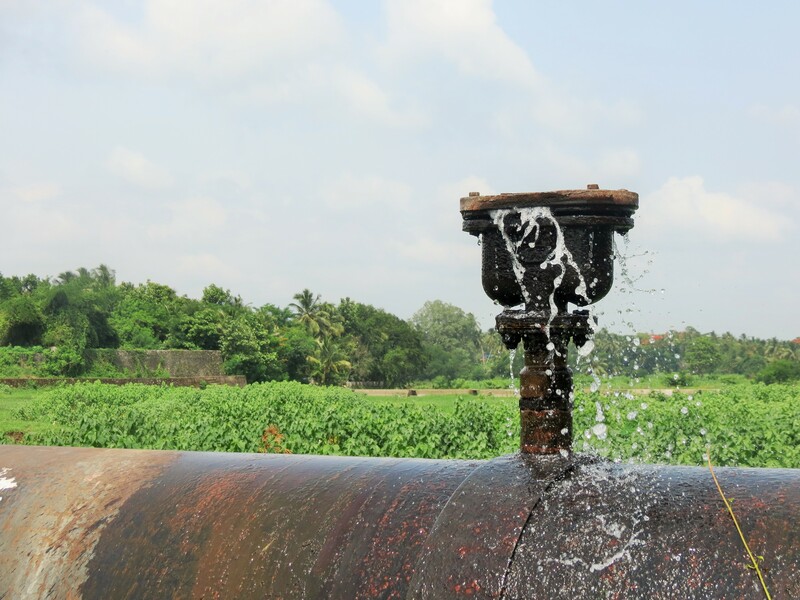 A road trip to Palakkad for our little family had a very delightful consequence as we were able to explore the culturally rich lanes of Kalpathy. 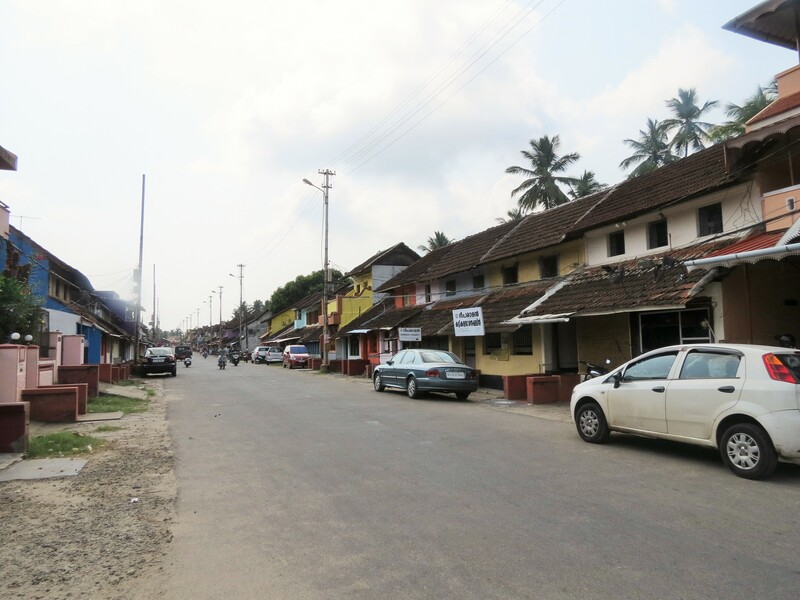 Kalpathy is an early bramhin settlement or village known as agraharam in the city of Palakkad. 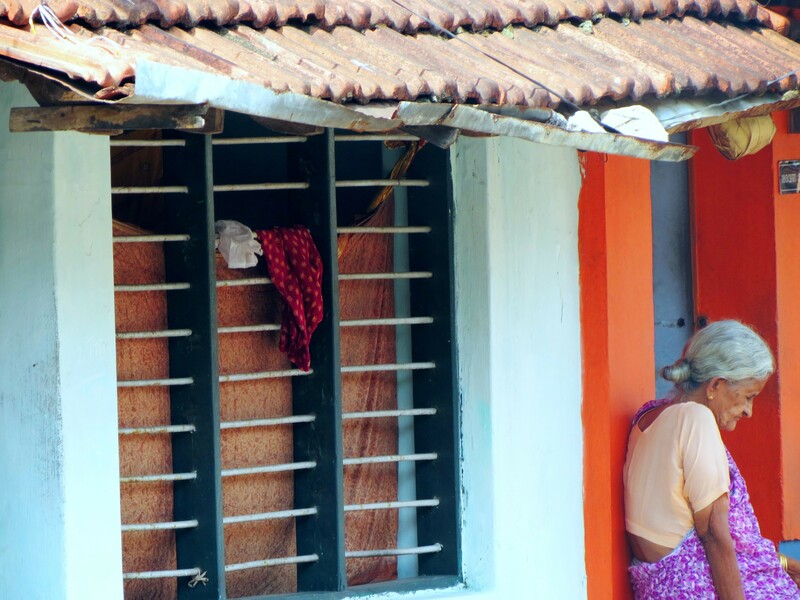 many scholars, eminent IAS officers find their roots in this village along with many other Tamil Brahmins who migrated to Kerala a couple of centuries ago. 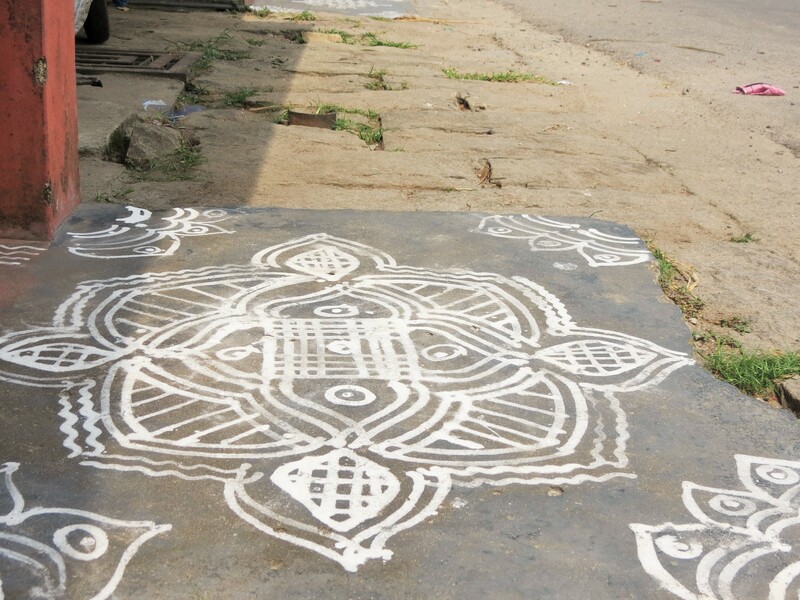 Many temples, rituals and scripts and interpretations of the vedic scripts are part of the soul of this historic village. 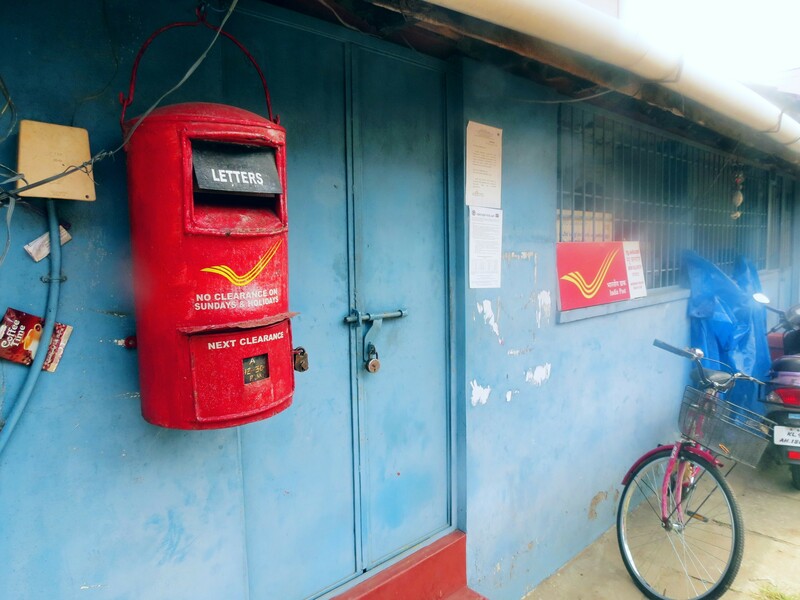 The agraharam for most part is well preserved as the people maintain their way of life through rituals and strict codes of conduct. 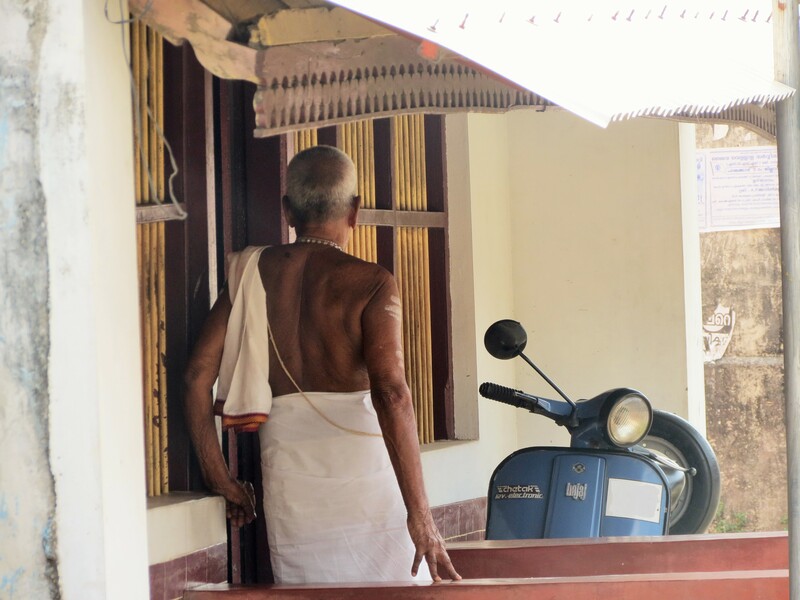 As we explored the village on a hot day just before afternoon we found women gossiping on the front porches, men returning from the morning rituals at the temple, grown up kids who had come for vacation leave for their own cities. The village had sleepy look owing to the heat. Few groups of women were talking about the evening pooja and the next meeting as they walked back from the temple. 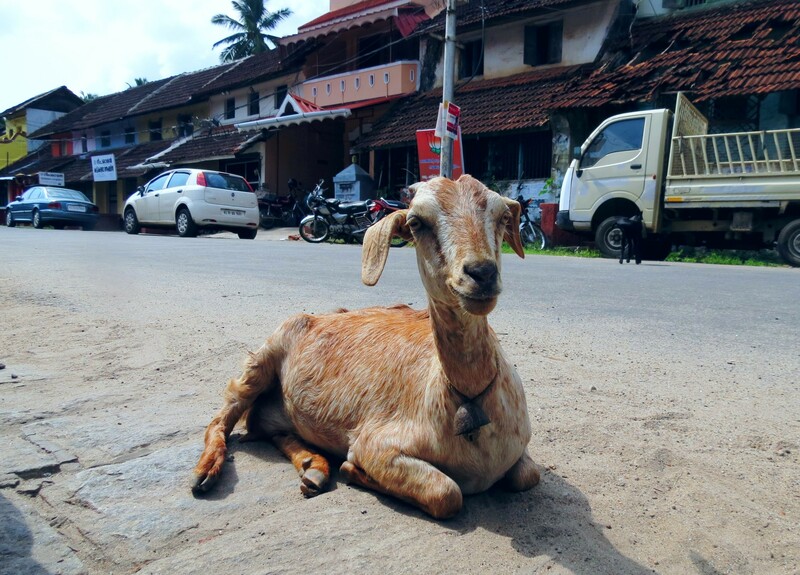 The language has a unique quality as it is a pleasant mix of Malayalam and Tamil giving it a sing song quaility. 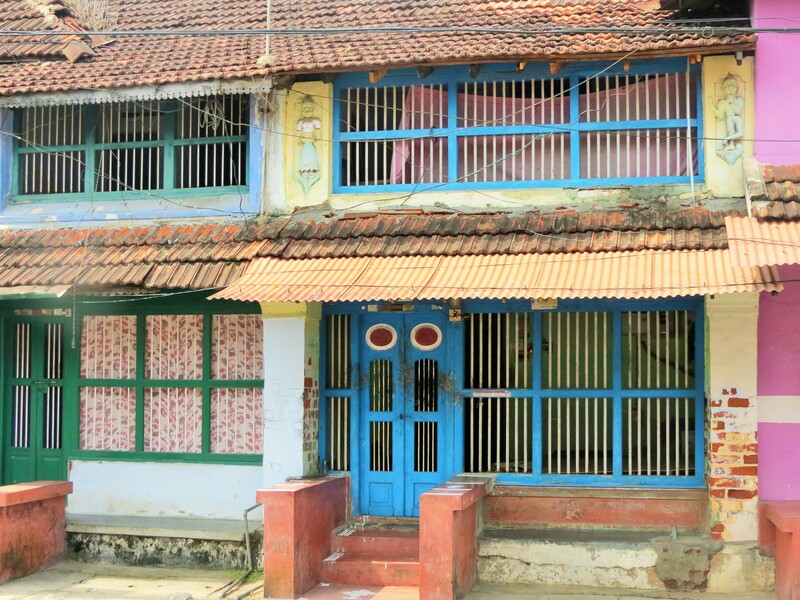 Kalpathy village has a rich heritage of singers and it is said it be quite difficult to find a tone deaf person from this lineage. 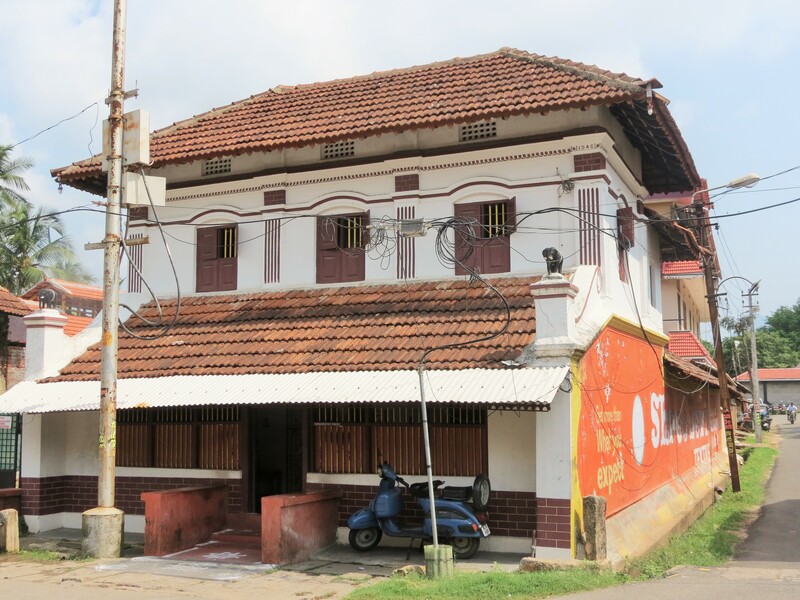 Kalpathy has been named a heritage village and is one of the first in Kerala to be named so.There are very few places that have been unaffected by the passage of time and this is one such place which we must preserve. A few houses seemed to have been abandoned and held the stories of the family that had called it home once upon a time. 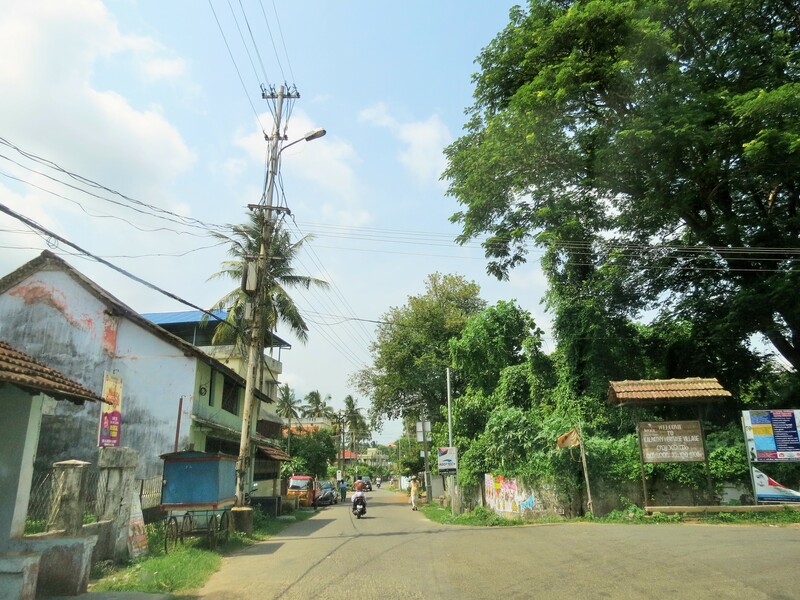 The city of Palakkad itself is a laid back city with rivers and mountains encompassing the city and adding to its natural beauty. Everlasting memory of our village!! Thank you. Thanks Sriram, this means a lot.